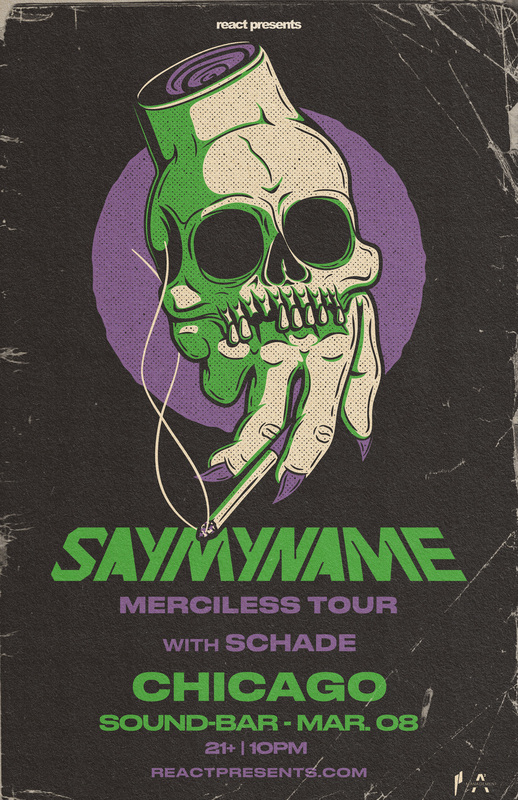 The SayMyName show tonight 3.8 will be postponed to a date TBD. Refunds will automatically be processed for this event. All ticket holders will be listed at the door tonight for complimentary entry to Bijou 3.8 at Electric Hotel. Photo ID required.